At last I have the books in my hand. 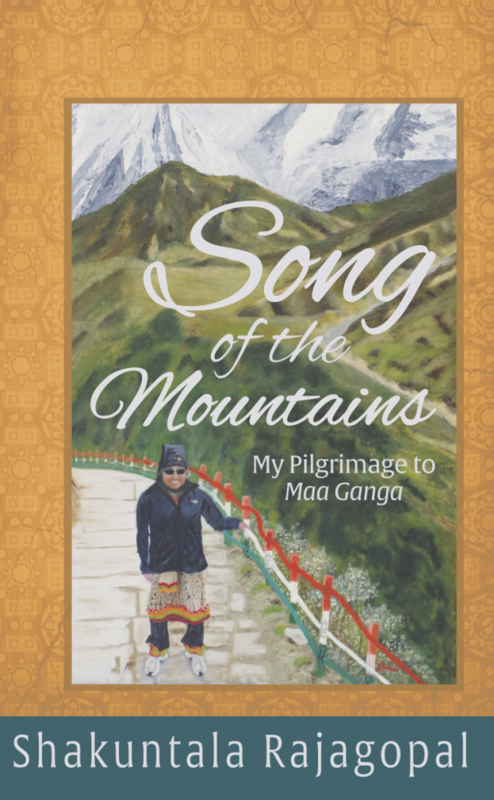 “Song of the Mountains, My Pilgrimage to Maa Ganga“, is my second book, and will be officially released on April 15th . The Barrington Library has an Author Event Planned on April 19th, and I will be among the authors reading from our works. 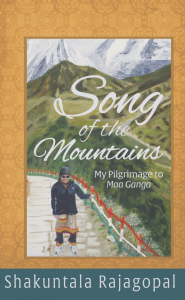 This is an exciting Spring for me with a new book coming out. 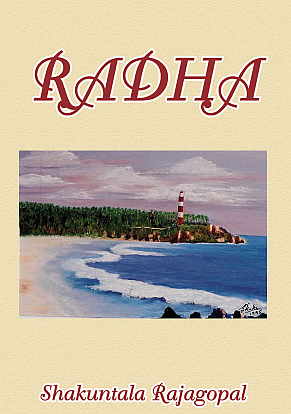 I will be reading from the book at the Author Event listed below at the Barrington Area Library. Date: 4/18/2015 Time: 2:00 – 4:00 PM. Barrington is full of amazing authors and storytellers: meet them at our first annual Local Author Fair! Readings, panel discussions, book signings, and keynote speaker Sonali Dev, whose debut novel, “A Bollywood Affair,” has won honors from NPR, ALA, and more! You’ll meet and hear from poets, illustrators, and memoirists, researchers of Barrington history, and creative fiction writers both historical and futuristic. It’s the perfect afternoon for every book lover! Books available for purchase and signing (hint: signed books make wonderful gifts!). Refreshments.